These terms and conditions were made using an SEQ Legal terms and conditions document. SEQ Legal supplies a range of commercial contracts and other legal documents. (f) redistribute material from this website (except for content specifically and expressly made available for redistribution. We are a charity registered with the Office of the Scottish Charity Regulator ( OSCR). Our registration number is SC042176. 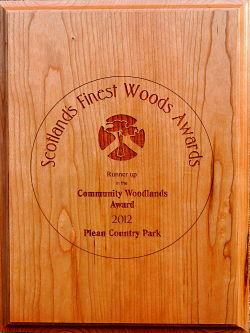 The full name of our charity is The Friends of Plean Country Park.